It seems a bit spoilery to me, but the CW put out a promo for upcoming villains on The Flash. You’ve got your Weather Wizard, your Golden Glider, your time travel, all good stuff — but forget those guys. As mentioned a few months ago, Mark Hamill is returning to play an older version of the Trickster in an episode featuring a new copycat Trickster. 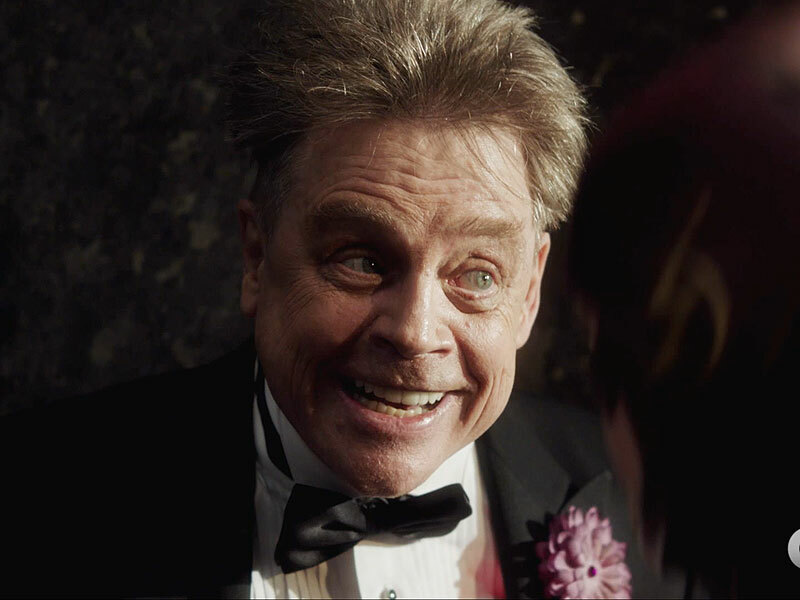 Hamill previously played the role in the 1990 TV show The Flash, and while that show isn’t canon to 2014 The Flash series, get this: they’re using pictures of Hamill in that crazy outfit to reference this older Trickster’s criminal past. I love meta references like that! I wonder if he’ll have any scenes with John Wesley Shipp or Amanda Pays, who were on both TV series as well?